"In 2013, for the first time, ensembles no longer earned a majority of their ticket revenue from the subscription packages they have depended on for decades," reports the New York Times, citing a study by the League of American Orchestras. "As ensembles and their development departments work to appeal to philanthropists, many are now going beyond merely making music, offering more educational programs and community engagement initiatives," the Times story continues. 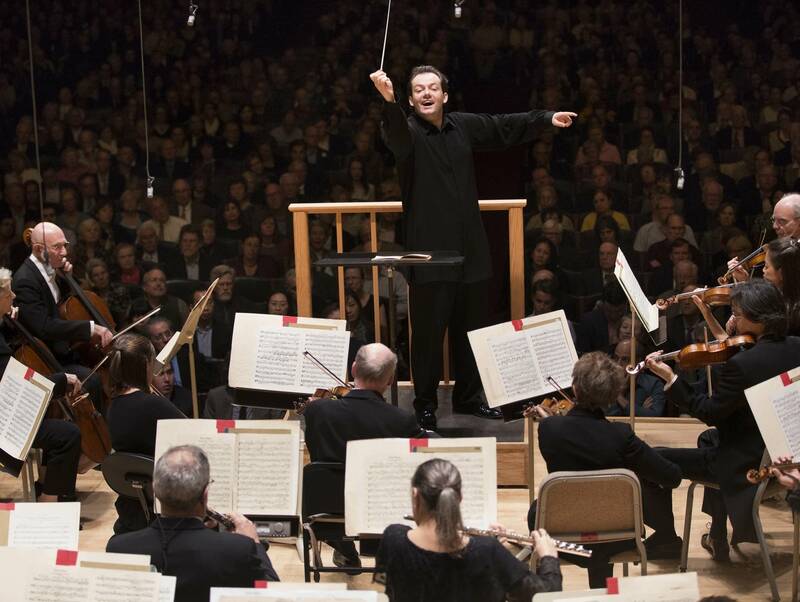 "The question of how effectively orchestras can attract philanthropic support is increasingly the key to their survival." In a recent series of performances, the Australian Art Quartet paired perfumes with music. Before each piece, perfumer Carlos Huber stepped onstage to explain how he constructed the scent to accompany that music. For example: Tchaikovsky's String Quartet No. 1 got a "faint champagne hint and floral flourish," reports the Guardian, while Pärt's Fratres got "spices, black pepper, Spanish leather, frankincense." "When a lot of people imagine classical music they don't picture much diversity so I think giving people the opportunity to see those role models would be great," says Sheku Kanneh-Mason. "I hope to inspire young black children to see classical music as something that they could possibly go into." The 17-year-old cellist won this year's BBC Young Musician competition, and made the semi-final round of Britain's Got Talent "with his brothers and sisters as part of a classical music group," reports the Guardian. "Nice shirt but the intervals shrunk after the first washing."